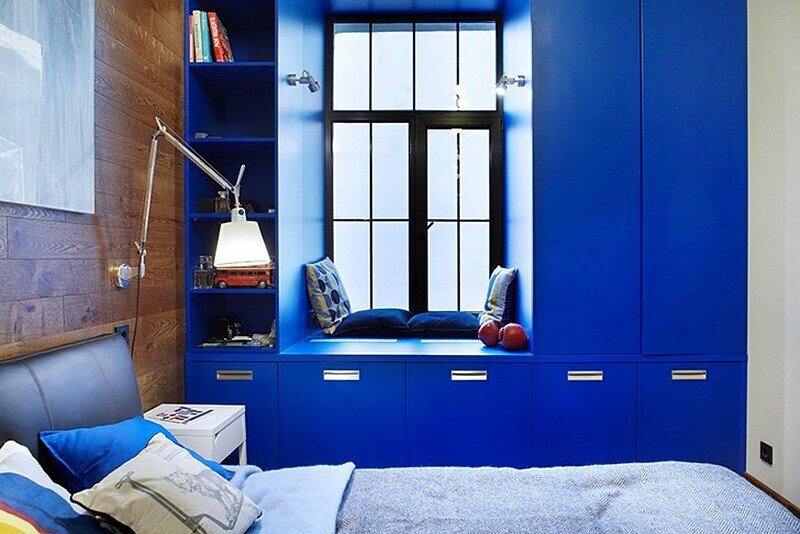 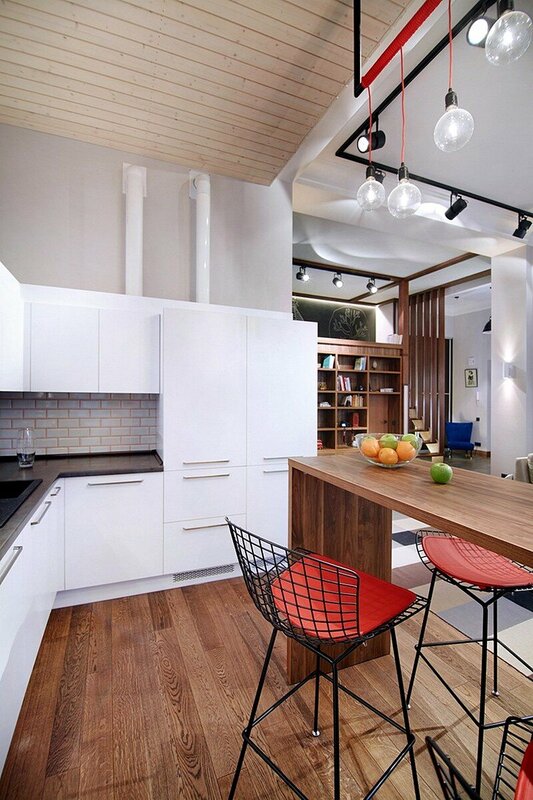 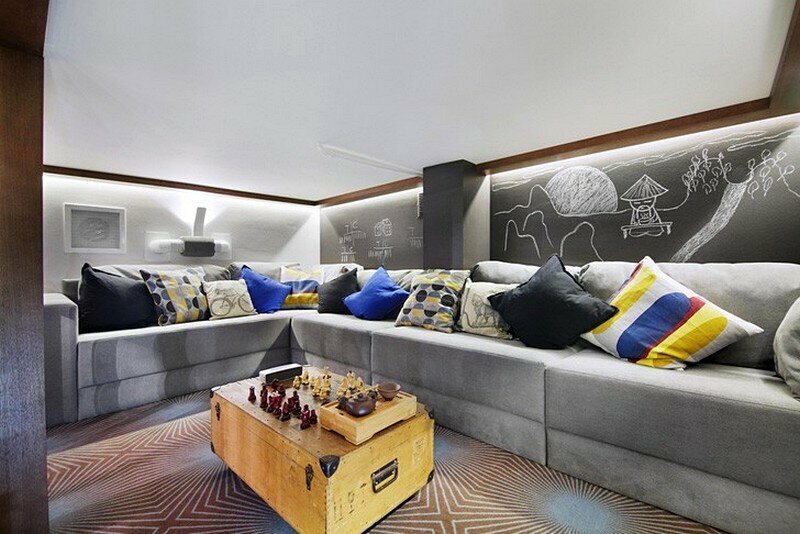 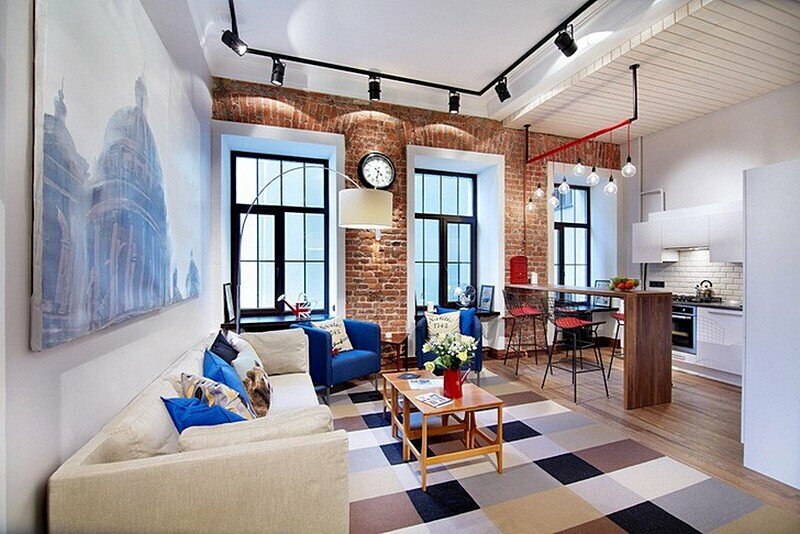 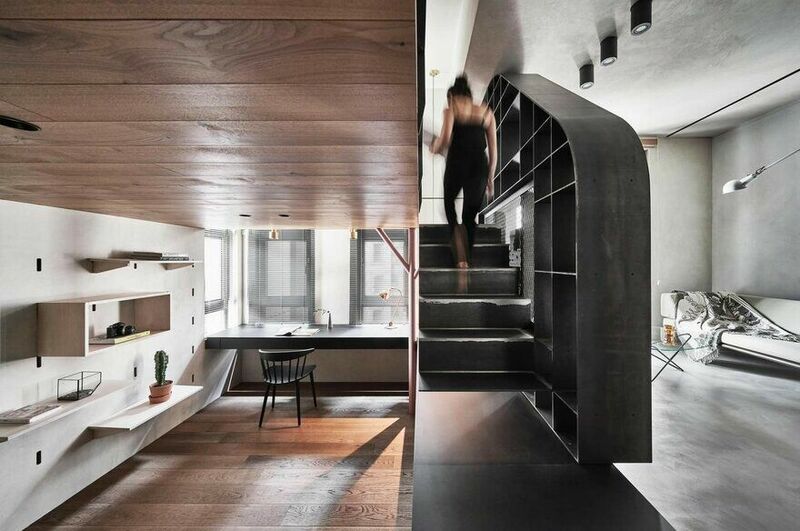 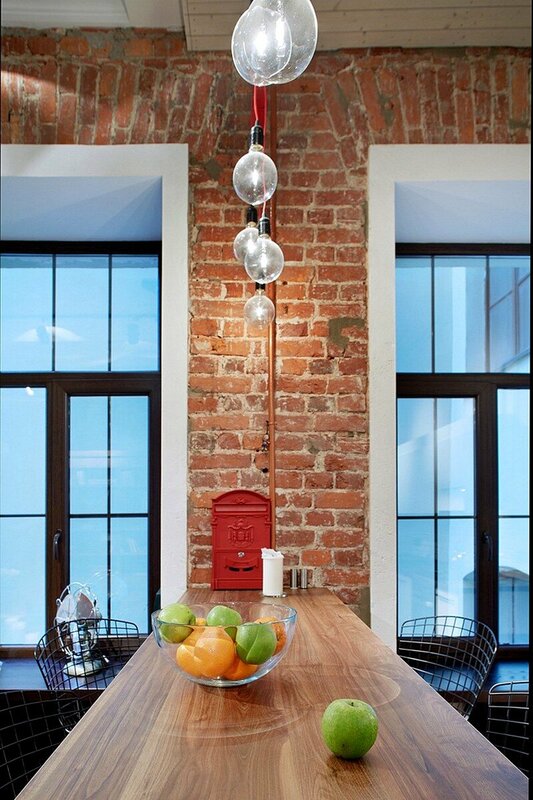 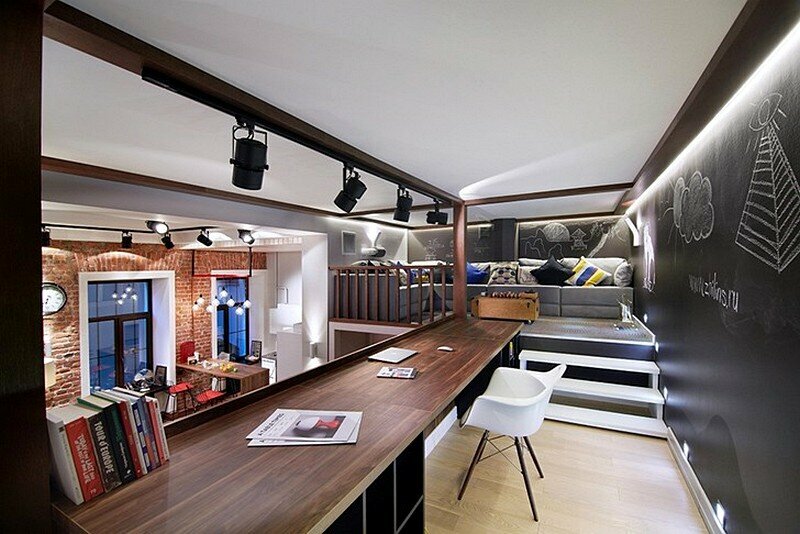 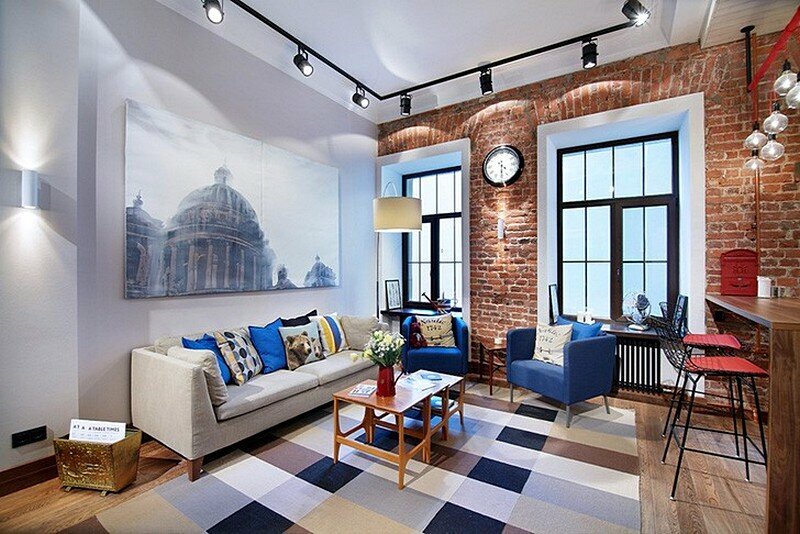 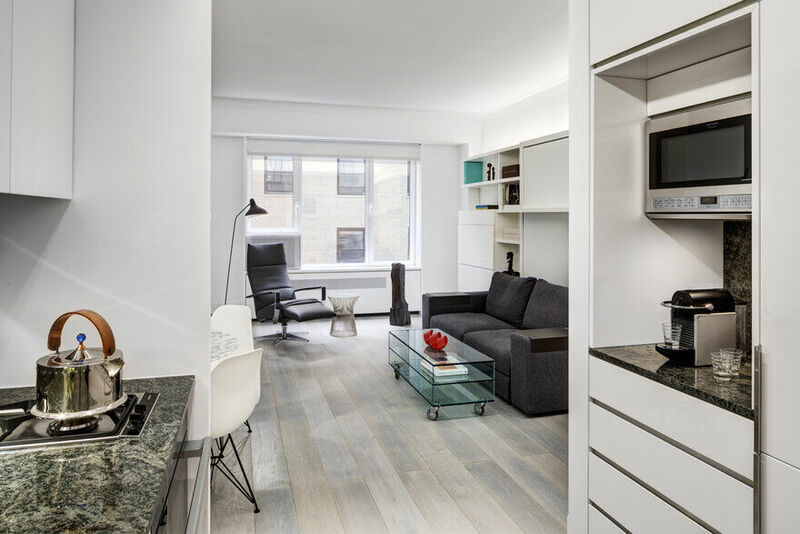 Zilina Brothers have designed this 67 sqm loft-style apartment for a young man who lives in Sankt Petersburg, Russia. 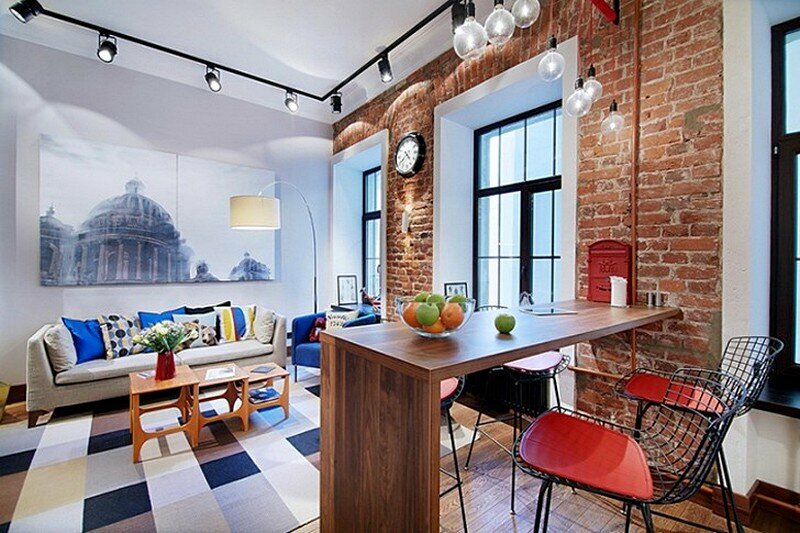 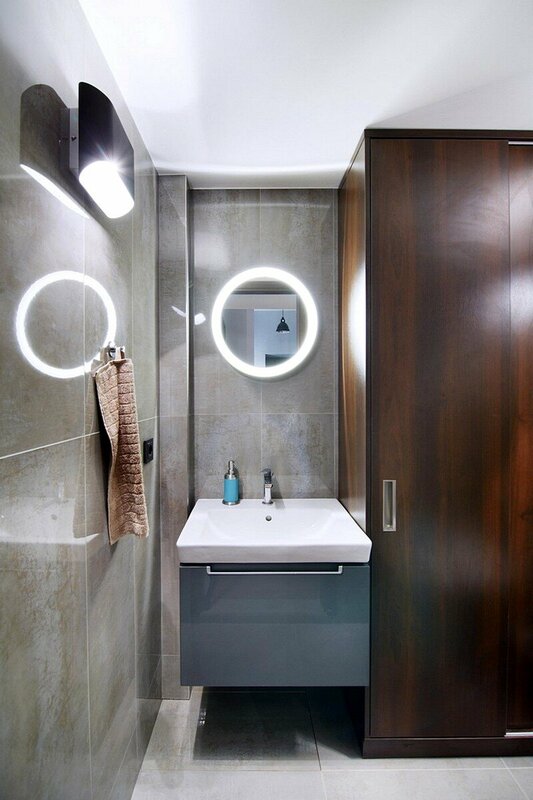 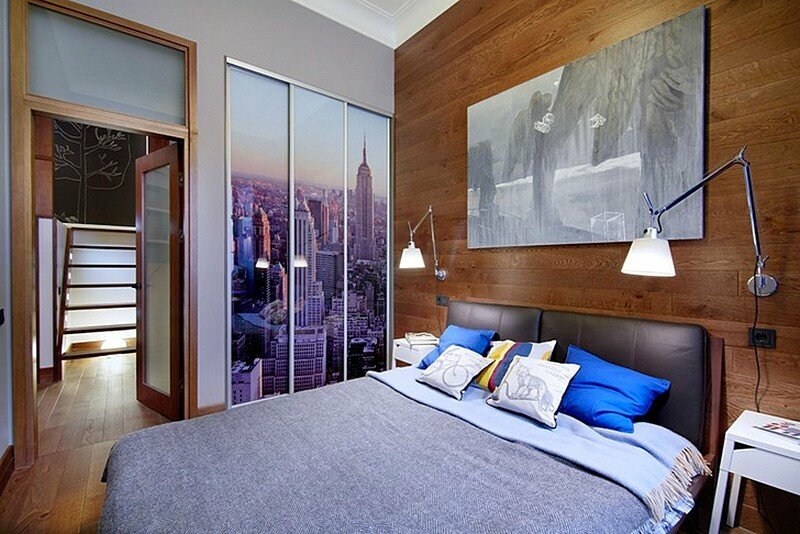 As it might be expect an apartment on Pushkinskaya Street must to be designed, of course, in classical way. 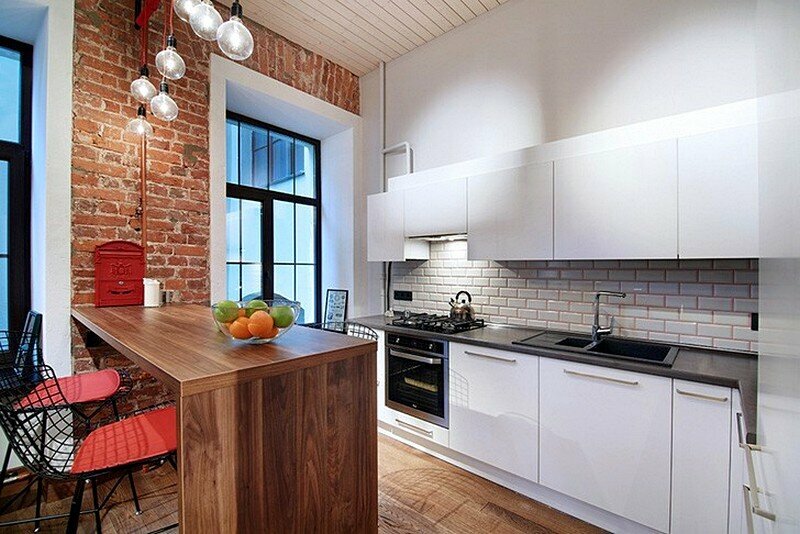 However, this was not same case here. 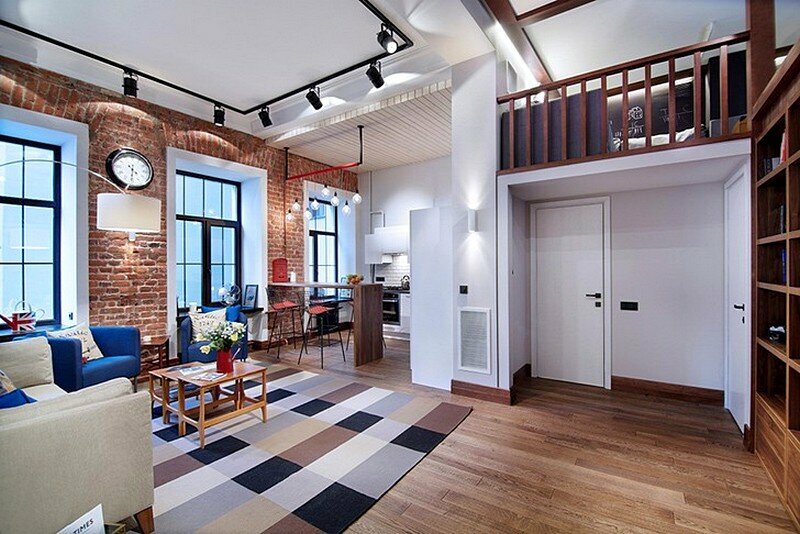 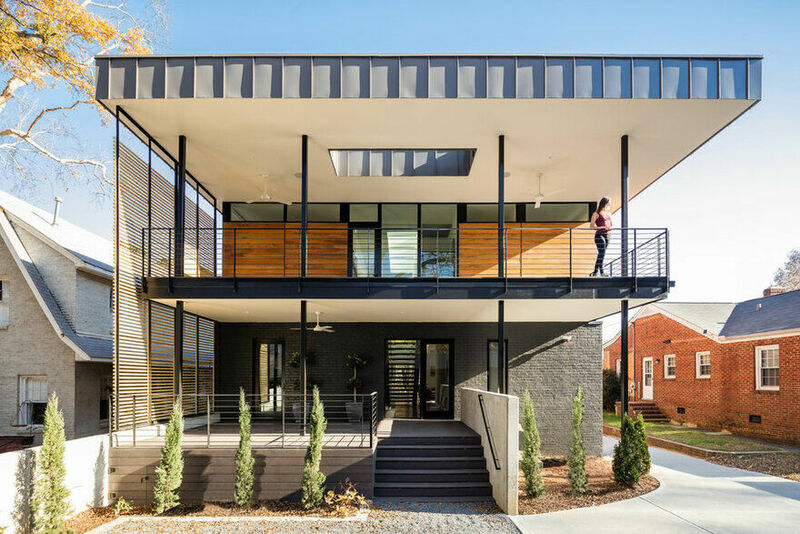 A card-blache was given by the client, it have been decided to break away from classicism in this project into favor of a fabulous loft-style apartment that is visually bright, incredibly complex in structural solutions, daily functional for the young owner and suitable for noisy hangout.